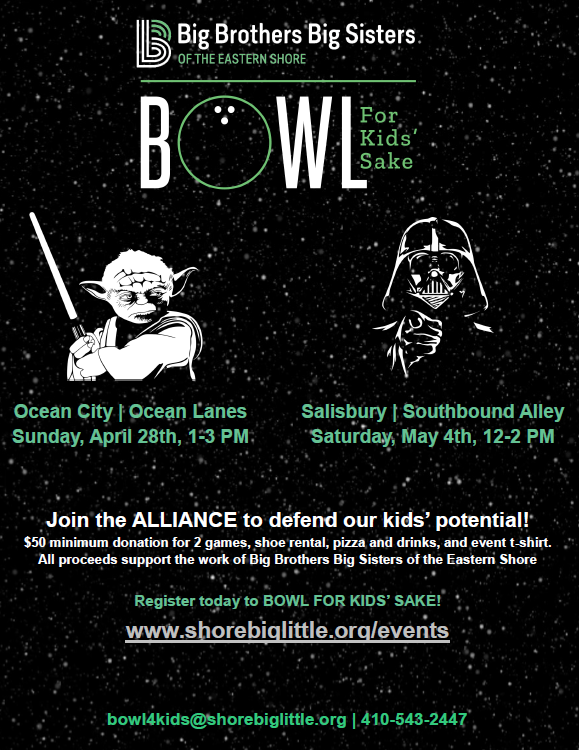 Big Brothers Big Sisters of the Eastern Shore is hosting our annual signature fundraising event: Bowl For Kids’ Sake! Come and enjoy bowling, pizza, event t-shirts, and an evening of fun and team building! 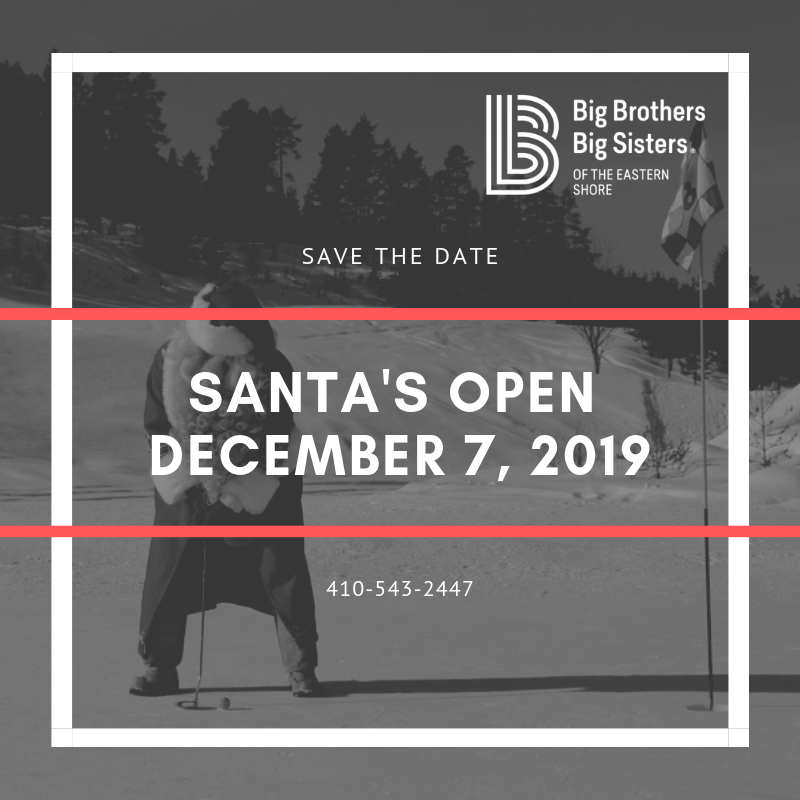 *All proceeds going to serve local children through mentoring, enrichment programs, and to support our work with children facing adversity. Join the ALLIANCE to defend our kids’ potential. Register today and BOWL FOR KIDS SAKE! $50 minimum donation for 2 games, shoe rental, pizza, drinks, and event t-shirt. 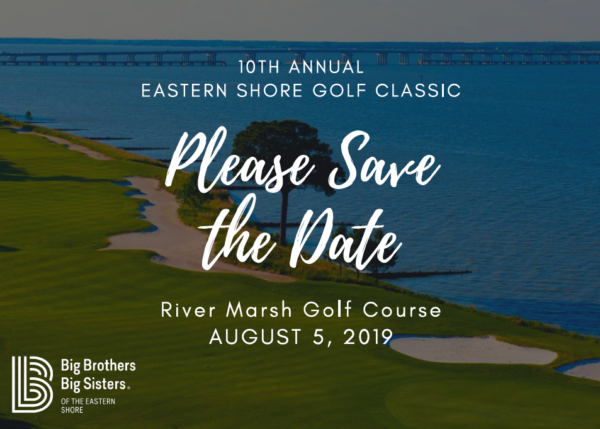 All proceeds support the work of Big Brothers Big Sisters of the Eastern Shore, Inc.